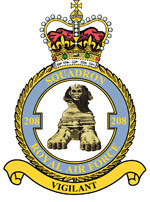 After the war, Number 208 Squadron was disbanded for a very brief period in November 1919. 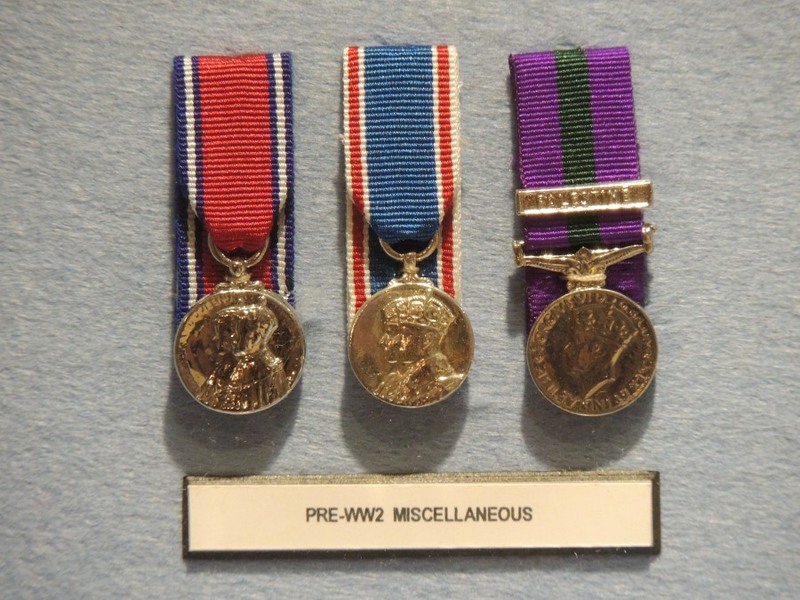 Then, because of its outstanding war record, sixth highest rated squadron in the Great War, with no less than 29 fighter aces, it was re-formed at Heliopolis, in Egypt, in February 1920. Its task was peace-keeping and in 1922, it took part in the Chanak Crisis in Turkey, which led to the ultimate elevation of Kemal Ataturk to the presidency of the new Republic. 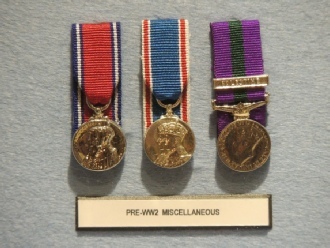 Detachments throughout the Middle East took place over the next seventeen years, during which members of 208 Squadron received the Silver Jubilee Medal of King George V, the General Service Medal for Palestine in 1936 and the King George VI Coronation Medal in 1937.